Frame One Media is a full-service video production house located in the Center Pointe Plaza on the corner of Valley View Rd. and Route 82. They specialize in creating video and multimedia products for clients down the street, across the country, and around the world. Their office and company name are brand new, but they’ve been working in the area for nearly 20 years, serving customers such as the Cleveland Clinic, Domino’s Pizza, NBC-Universal, Pepsi, Intuit and The NRP Group, just to name a few. Frame One approaches each project as a unique story, combining the high-quality product of a big studio, with the personal client engagement of a boutique production house. Be it a promotional piece, commercial video, training/educational, or marketing video for a client’s website, they operate on the notion that everyone has a story to share. They’re not just videographers and editors…they’re visual storytellers who focus on the message, the audience and the return on investment. 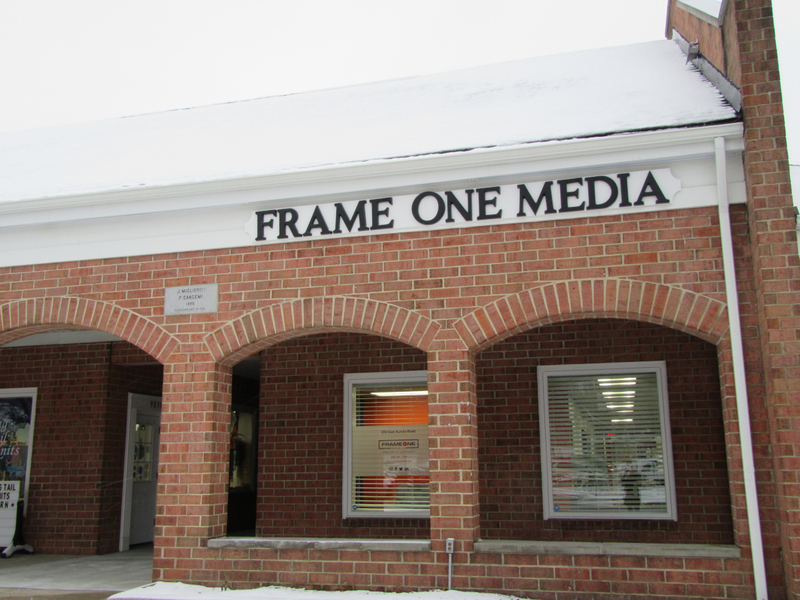 Launched at the end of August 2018, by Macedonia resident, Matt Pallotta, Frame One Media quickly moved into their new space at the end of September and have been tailoring it for a creative environment ever since. Each room has its own unique name, such as their equipment bay: The Vault. Or the conference room: The Brainstorm Center. According to Pallotta, “We wanted to create a space that fosters creativity and welcomes our clients and partners to collaborate on exciting projects.” Their offices are where they do all the behind-the-scenes work from project management and casting to script writing and video editing. Their video studio is only a few miles up the road in Macedonia. To learn more about Frame One Media, visit www.frameonemedia.com.